If you are searching for the perfect garden plant, consider growing Boxwood, also known as Buxus sempervirens or Box, in your garden. It's such a wonderfully versatile shrub that I think it should be used more than it is. 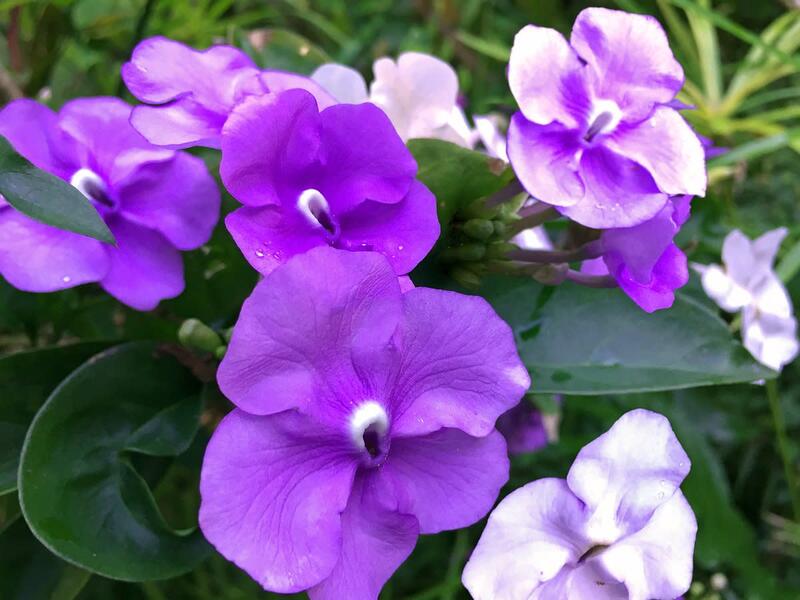 Provided Box has the right growing conditions, it is a marvelous shrub that will provide your garden with beautiful evergreen foliage, and year round interest and structure. Growing well in both sun and shade, and equally at home in the ground and in pots, Box will be both a star and a workhorse in your garden. One of the remarkable things about Box is that it never goes out of fashion; I suppose you could call it a plant classic. It looks clean, sharp and modern in minimal gardens, at home in traditional gardens, and completely natural in a woodland setting. Boxwood can be grown in sun or shade, in the ground or in a pot. It looks good under trees, and equally it can grace a mixed border, where it provides useful accents and an evergreen framework. Another great use for Box is topiary. 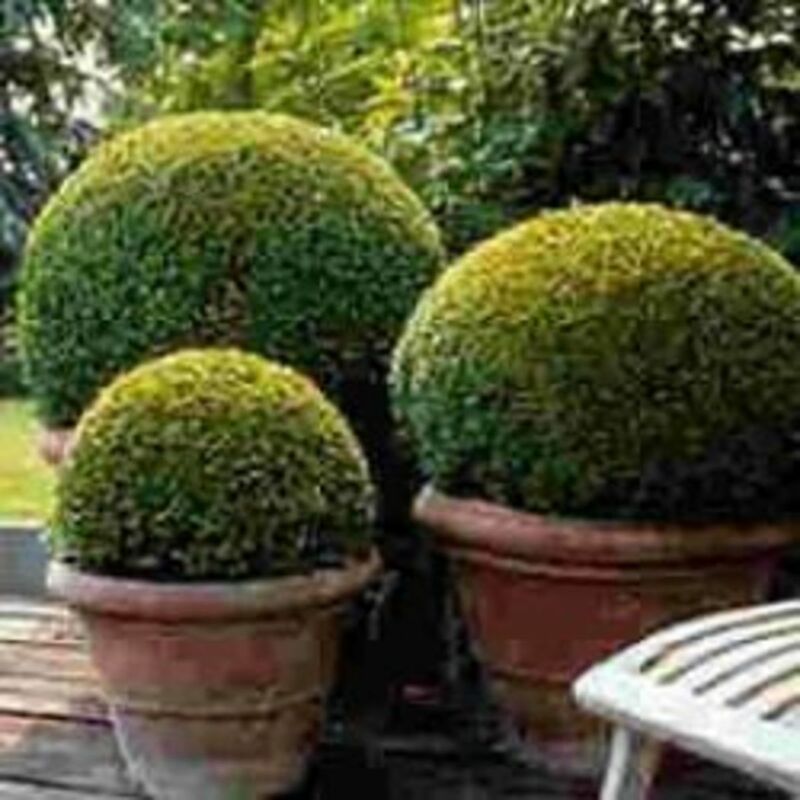 If you are into topiary, Boxwood is just the very best plant to use as it flourishes with frequent clipping. It can be clipped as a hedge or trained into any fantastical shape that you can imagine. I love growing Box; it's so versatile. I hope this guide will help you to appreciate Boxwood too; there's bound to be a place in your garden where it will flourish and look just perfect. image: clipped topiary at Johnstown Garden Centre. There are many different types of Boxwood that grow all over the world. 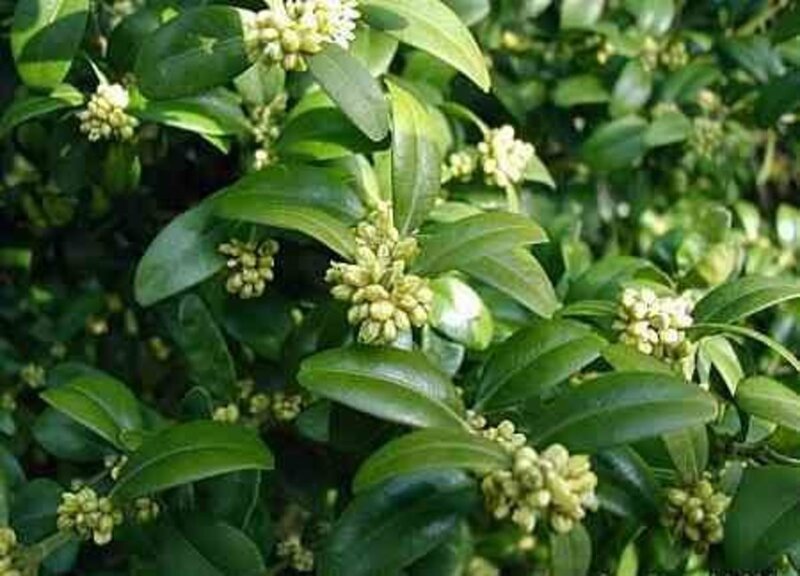 The one most commonly grown in the temperate and maritime regions of Europe and America is Buxus sempervirens. 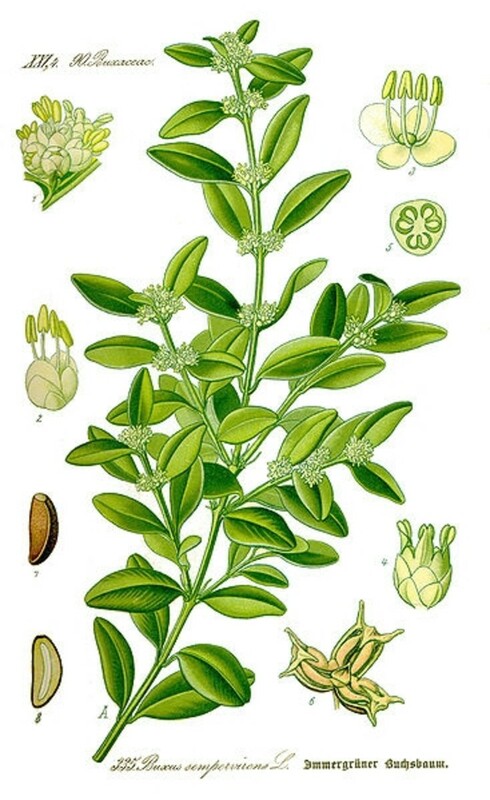 It is native to England and Ireland, and grows on chalk and limestone slopes, preferring Alkaline conditions. I'm not sure what climate zone designation Boxwood should have: I've seen it growing in such varying conditions. It has survived minus 15 degrees C in heavy soil for short periods in my frost pocket garden in England, and equally it has survived months of drought at 35 degrees C in full sun in Southern France. Allowed to grow undisturbed, Boxwood will form a small, dense, evergreen tree. 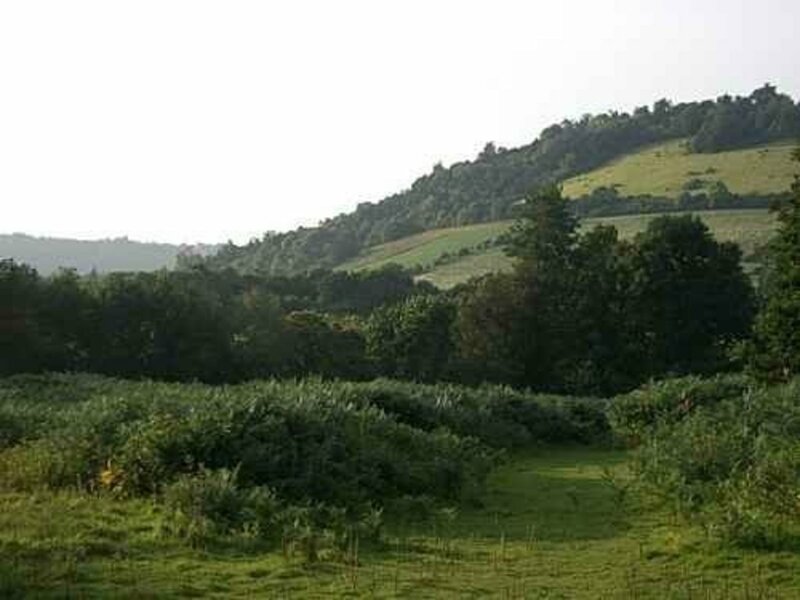 Here it is seen in it's natural form on Box Hill near Dorking, Surrey, in England. Boxwood grows in sun and shade. 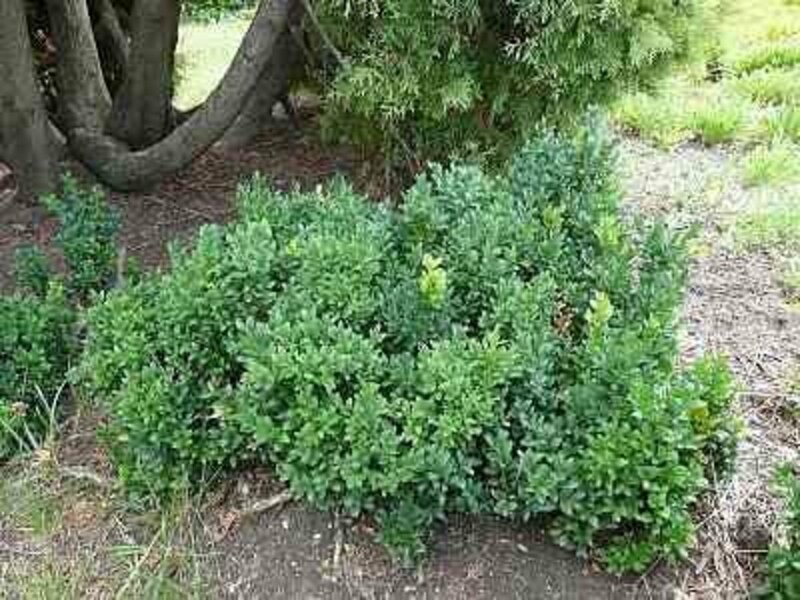 Boxwood is fairly drought tolerant. Boxwood likes free draining soil, and dies if grown in waterlogged ground or pots. Don't clip Boxwood until all chance of frost has passed. I leave mine until June. Remove all your clippings from under box plants to prevent Box Blight. Don't mulch Boxwood with organic matter, it encourages Box Blight. If you are going to clip Boxwood frequently, remember to feed it with a balanced fertiliser after clipping. Box is drought tolerant providing it is in the shade, and once established, it will flourish in woodland areas where many plants will not grow. When growing boxwood under trees, it's important to start with small plants, and give them water regularly until they are established. Make sure you make a planting hole larger than the root ball of the plant, and mix a little compost with the soil in the hole. 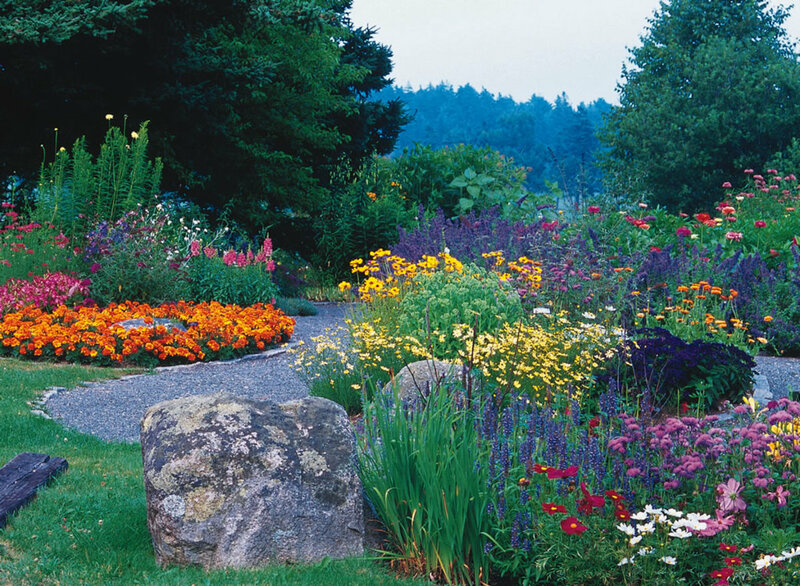 Clipped Box makes wonderful accents in a perennial border. Use it as a focal point, or as 'full stops' at the beginning and end of beds. You do need to be careful that you are planting the Box with other plants that are happy with a neutral to alkaline, free draining soil, so don't try planting it in an Azalea garden or a bog garden for example. That's when you need to plant your Box in containers. Here three clipped Box balls sit amongst a sea of Lavender. They make a perfect counterpoint to the informal swathes of summer flowers. When the Lavender gets clipped in late summer, the Box takes on the starring role for autumn, winter and spring until the Lavender flowers again. 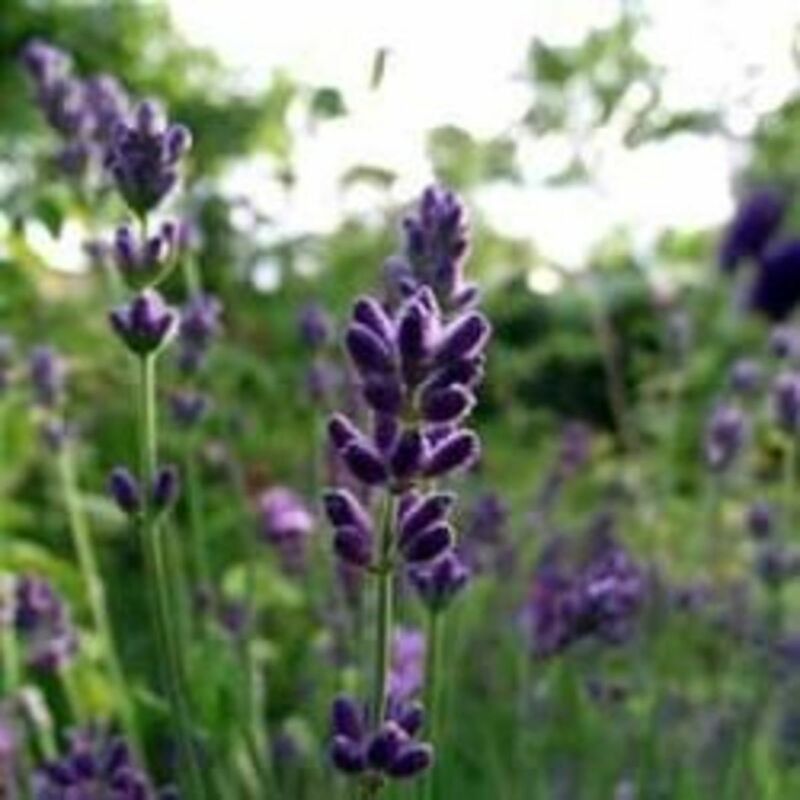 Both the Lavender and the Box enjoy free draining soils, and so they make good planting companions. When growing boxwood in pots, use a free draining compost, or mix sand into compost in a 50/50 ratio. A top dressing of Limestone chippings will help to make an ordinary compost more Alkaline, and keep your Box happy. Make sure that the pot has holes for the water to drain out, as all Box hates sitting in wet soil or compost. Raise the pot on feet or stones to help water drain from the pot. Despite these warnigs about waterlogging, do water; it's worth noting that box grown in pots needs regular watering, even during dry spells in winter, as its roots cannot seek out moisture from the ground. Box will look at its best if watered regularly in dry weather, particularly if it is growing in strong sunlight. If the soil dries out completely the leaves will turn a bronze colour, and growth will slow down. This discolouration will correct itself once drought conditions end, but even box has a point at which it cannot survive or recover if no water is available. Feed regularly during the growing season. 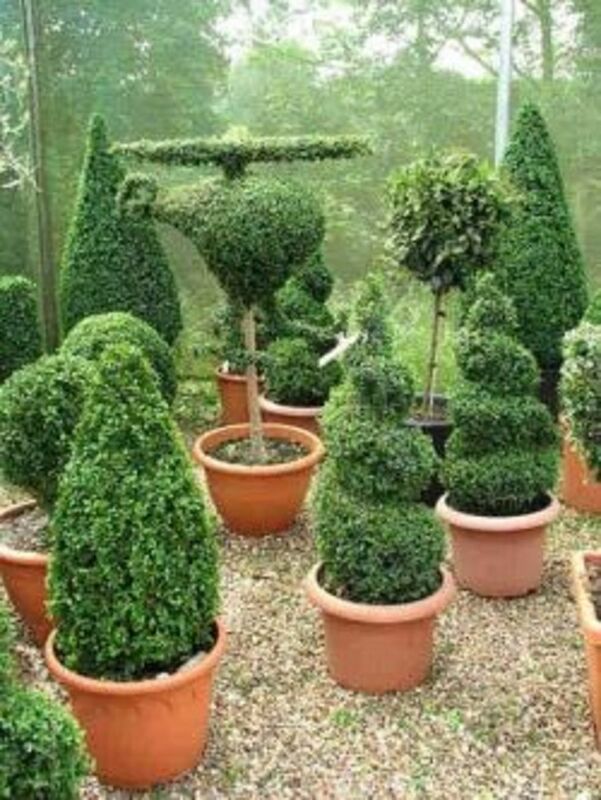 Box is one of the best shrubs to use if you want to create topiary. You can trim it into any shape that takes your fancy, or use it to create neat formal hedges. Some of the finest topiary in the world is shaped from Box, and for those interested to learn more about this amazing and ancient art, see the link below. 1. You don't need to need to dig big planting holes for small plants. This is particularly important when planting in areas where there are trees and plants that have roots extending into your planting area. Small planting pockets can be made without damaging the existing plant roots. 2. Small plants establish more easily than large plants. The roots find their own way to the best places naturally, which is particularly useful when planting in areas where there are tree roots or other established shrubs nearby. 3. Small plants grow on more quickly than larger plants that tend to sit for a year after planting before doing anything. Quite often, the smaller planted shrub catches up with a larger planted shrub very quickly. This principle applies to trees as well. 4. Finally, If you do have any plant fatalities, or worse, plant theft, it's a lot less money to lose. Buying Box Plants - Small Buxus sempervirens plants for sale. This is a collection of ten small Buxus sempervirens plants, ready to be planted out. Do note that they are not sent out in pots; the plants are individually wrapped, with their root balls wrapped in protective sawdust. This is a normal method of sending shrubs, and the plants will be fine, but it does mean you need to plant them out when you get them, and not leave them hanging around for days on end. All the customer reviews for these Box plants were very favourable. I thought I'd include one review here which states, "...They arrived in a two foot by 8" box. Inside each plant had a bagged root and sawdust root bulb...The plants were very green and healthy..."
As a rule you will need 4 to 6 small plants per meter for a hedge, so this lot will give you a run of 2 meters. About Boxwood And Alkaline Soil - Box Thrives In Alkaline Soil. 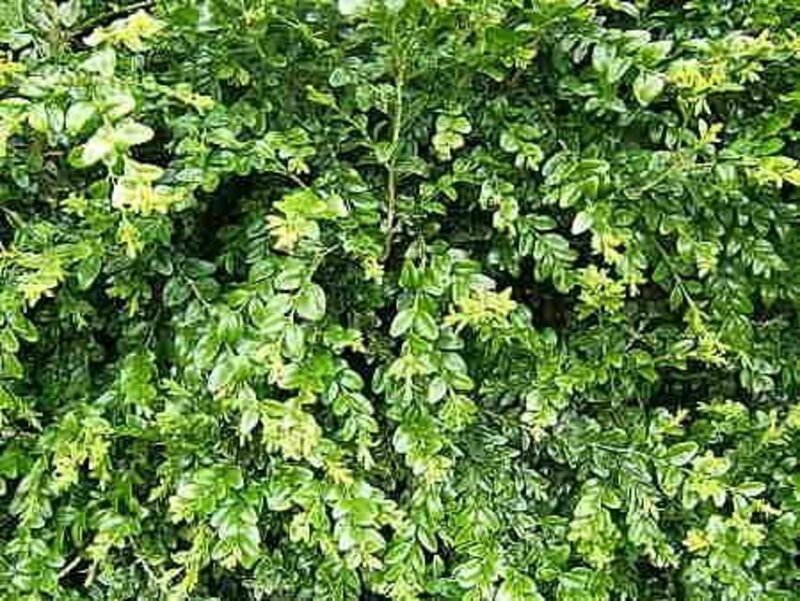 If your soil is acid, Boxwood leaves will become pale, yellow and show signs of chlorosis, or loss of pigment. If you want to find out if your soil is acid or alkaline, the simplest way is to look at the other plants growing in your garden, and the surrounding area. If you can see azaleas, rhododendrons, camelias, hydrangeas or skimmias looking green and happy, then your soil is acid. If they look pale and miserable, or there are none growing in your neighbourhood, then your soil is probably alkaline. To be sure, you should get yourself a soil Ph tester. If your soil is very acid, you can try changing it with special additives, but really you are fighting against nature. In this circumstance it's better to plant Box in a large pot where you can provide it with an Alkaline p.h compost easily. Alkaline compost mixes are usually called 'Ericaceous'. There are soil testers for sale that promise easy results by merely sinking a metal rod with a meter attached into the ground. I, and many others have repeatedly found that the readings from these are so innacurate as to be pointless. Although it is more work, these test tube style soil testers aren't difficult to use, and will provide reasonably accurate results providing you follow the instructions. This is the most accurate tester that you will find on the home market providing you follow the instructions faithfully. The key to getting an accurate result with any soil tester is to make sure your small sample of soil is well mixed with water. I like to use distilled water as this means that I won't be affecting the reading by the level of alkalinity or acidity from my water supply. Feed Box during the growing period, when the weather is warm, once a month. I use organic seaweed fertilizer in granule form around the root system, and if the plants start to look tired I give them a foliar spray with dilute seaweed solution. Box is a pretty tough plant, but can be susceptible to red spider mite when allowed to become very dry, and vine weevil may be a problem in June and July. 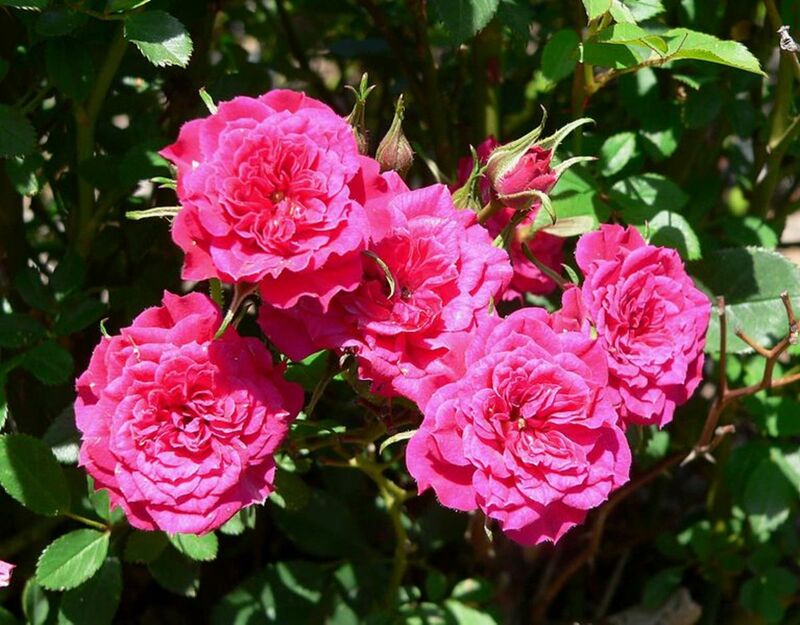 Rather than resort to chemicals, use a hose and direct a powerful blast of water all over the plant to displace the unwanted visitors, but don't do this if the sun is very strong. The water droplets will act as little magnifying glasses and scorch the leaves. The only serious disease that all box growers must watch out for is Box Blight. There are two kinds of blight and the symptoms depend on which fungus is responsible. Volutella is a disease that spreads in wet, humid conditions and can be recognized by pinkish spores that appear on the undersides of leaves. It over winters on fallen leaves, and produces spores in the spring, which infect leaves and twigs through clipping wounds and cracks. Cylindrocladium causes spots on the leaves, which develop into large necrotic areas, and black streaks on the stems and branches. Patches of greyish fungus appear on the lower leaf surface. As the disease advances leaves are lost from the plant. Cylindrocladium (C. buxicola) has been recognised in the UK since the mid 1990s. Box blight is a relatively new problem occurring on box plants. Cylindrocladium is currently being studied at Wisley to find out more about its origin and pathogenicity. More than eighty species of Buxus exist, growing in Europe and the Mediterranean regions, Asia, NW India, Central America, Africa and the West Indies. The most commonly grown box is Buxus sempervirens, which is the species that you are most likely to encounter in nurseries. The leaves are arranged in opposite pairs, generally dark green, although some of the Asiatic varieties are paler, and there are varieties that have gold leaves or are variegated. Box produces mildly fragrant, tiny mimosa-like flowers in early spring in the leaf axils, and later bears black, glossy, rounded capsules, each containing six seeds. 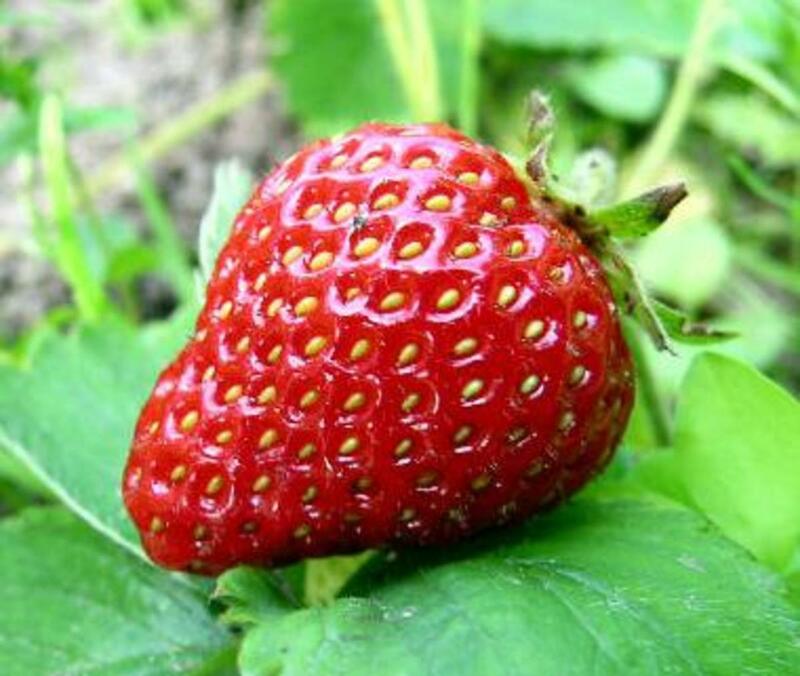 When ripe, the seeds will fall within a metre or so of the plant, but only occasionally germinate. The dense hard wood was invaluable for engraving and printing blocks, the hammers of keyboard instruments, rulers and dagger handles, and obviously the making of boxes, but it is now largely grown for its ornamental value. I hope I've inspired you to grow some Boxwood in your garden now. Yes -- I actually have some boxwood in my front yard near the house -- 3 on one side and 2 on the other -- was just trimming it into a ball the other day. They make nice accents. I'm a hairstylist by trade, however a few years ago while I was out in my yard landscaping and 'shaping' my hedges and Boxwood into some pretty cool shapes (trimming and shaping these are really no different than cutting hair) I was hired by a neighbor to landscape his property. I can't grow boxwood where I live but grew them before they are the perfect shrub for the garden. Nice lens. I haven't been able to have boxwood where I live now, but I had some in the past. 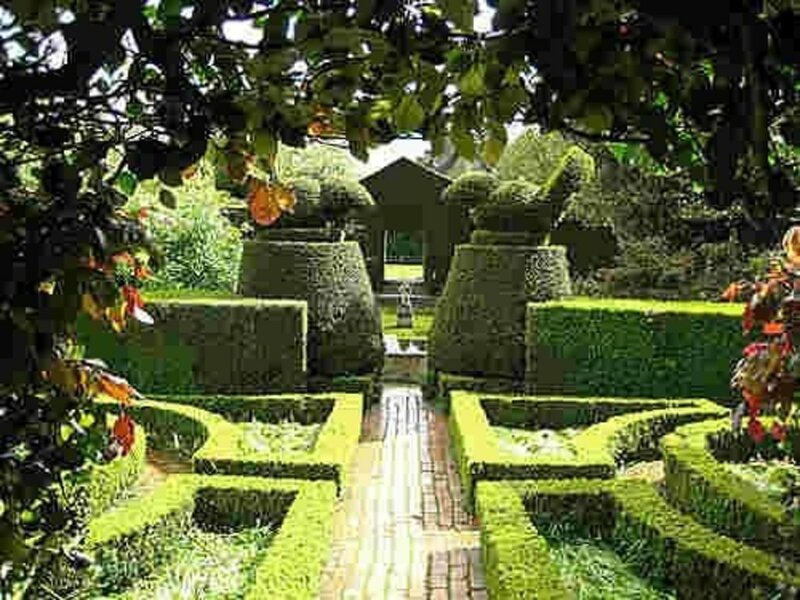 The Boxwood looks gorgeous and you did such a fabulous feature of it. It's breathtaking. 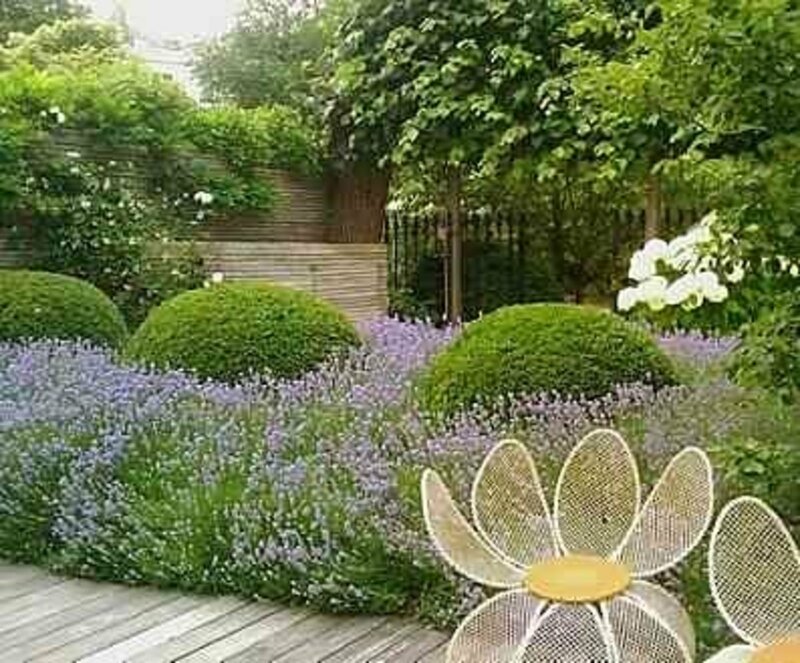 I wish I had a garden, one day I will and I will put a lot of beautiful plants and flowers and trees such as boxwood! Not yet, but maybe I should. Excellent tips, thank you! I love the idea of a topiary but am not disciplined enough to maintain one. Thankfully that doesn't mean I can't enjoy this wonderful plant in a more natural state! I grow winter hardy box and love the terrific job you did on this lens- blessed.